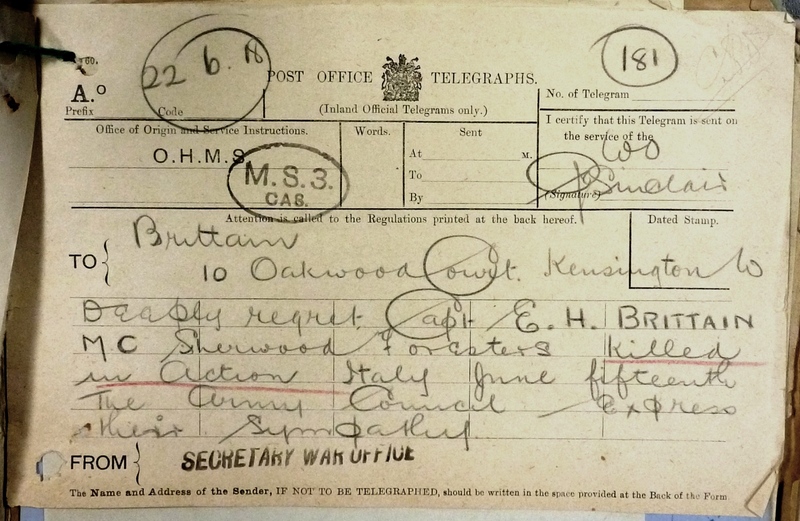 The death in action of her brother Edward, in Italy in June 1918, forms the final tragedy of Vera Brittain‘s memoir Testament of Youth. 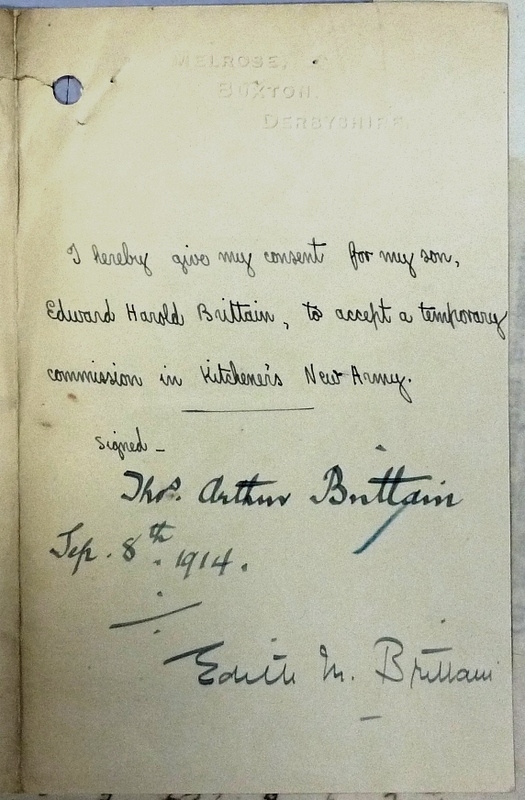 Edward Brittain applied for a temporary commission in September 1914, when he was not yet nineteen years of age. He was posted to the 11th Sherwood Foresters in February 1916 and badly wounded during the Battle of the Somme on 1st July when was also awarded the Military Cross for bravery. He was eventually found fit for further overseas duty in March 1917 and returned to his battalion in France. In November his battalion was sent to Italy. 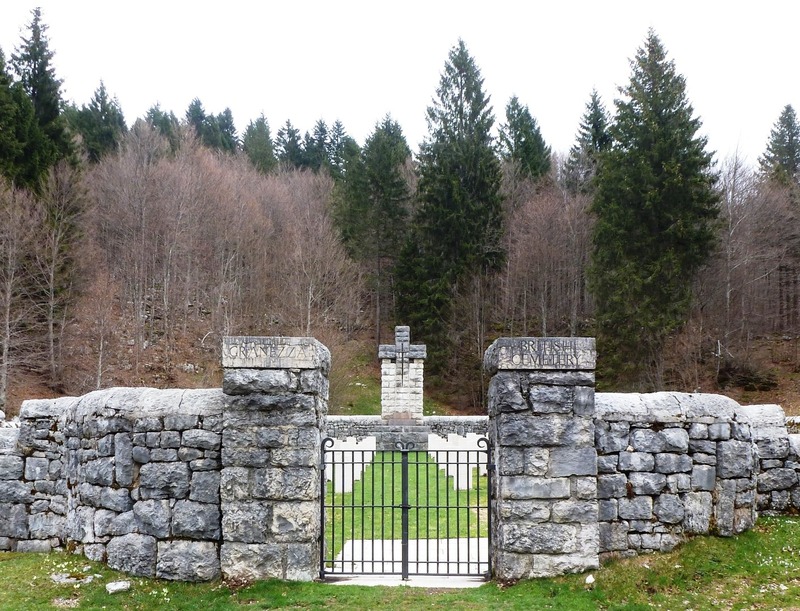 On 15th June 1918, the Austro-Hungarian army launched a major offensive in Italy, part of which fell against British forces on the Asiago plateau. 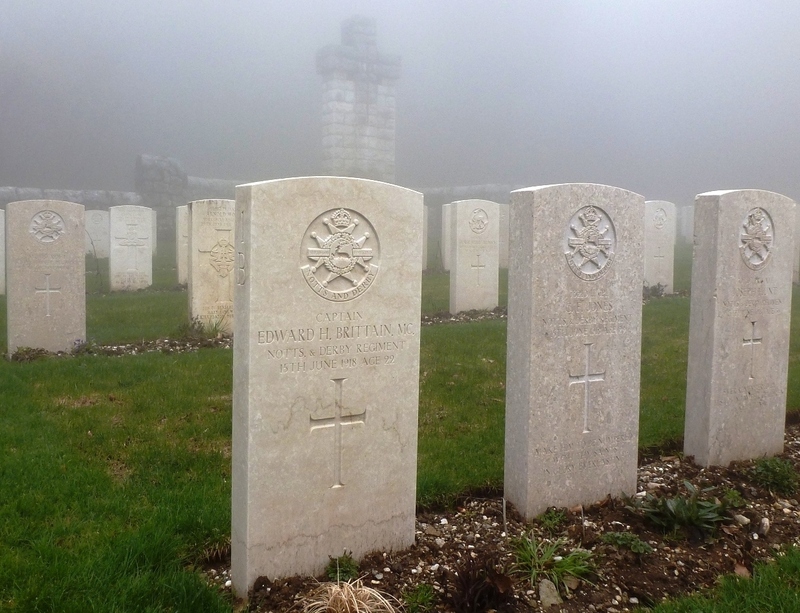 The 11th Sherwood Foresters held San Sisto Ridge, a small, steep, wooded hill, rising 60 metres above the plain. 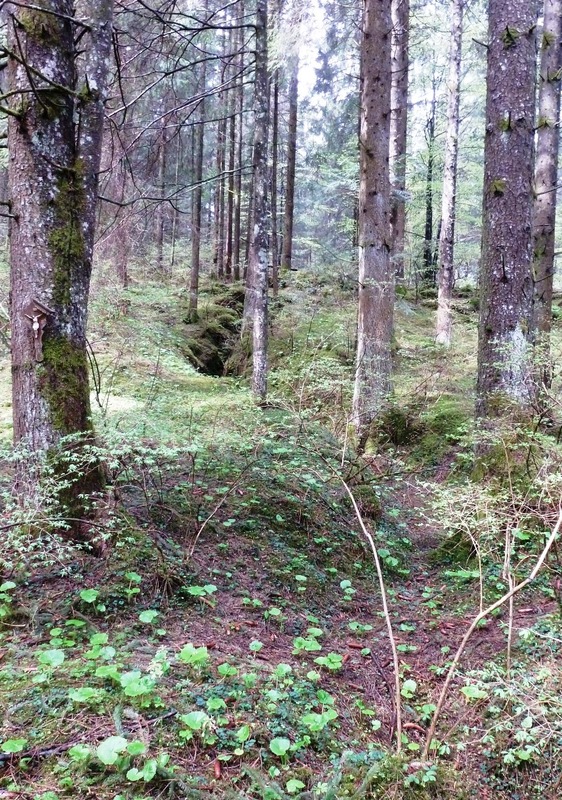 Two companies of the Sherwood Foresters held the front line forward of the ridge, which ran just within the tree line. 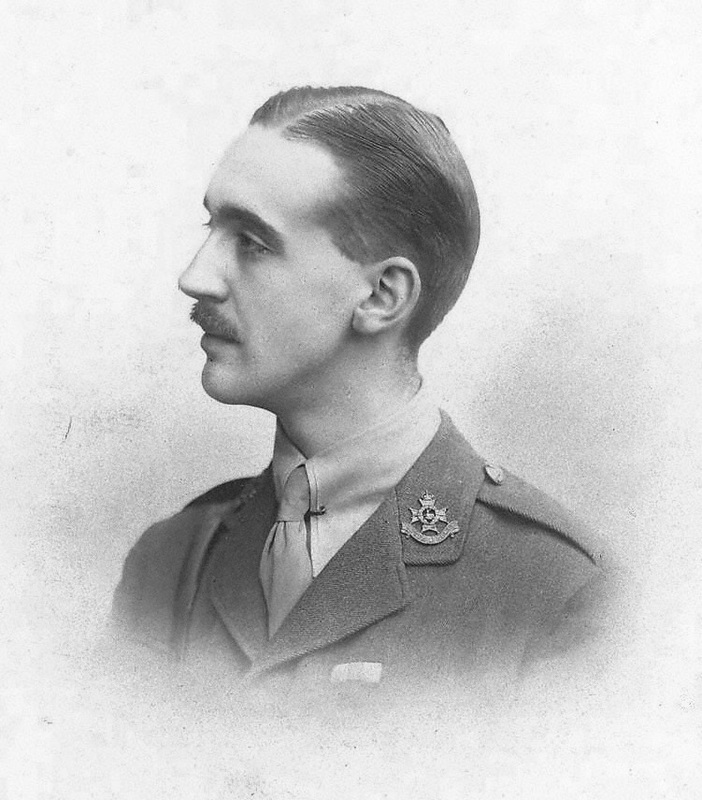 Captain Brittain commanded ‘A’ Company which held the right hand section of the front line. 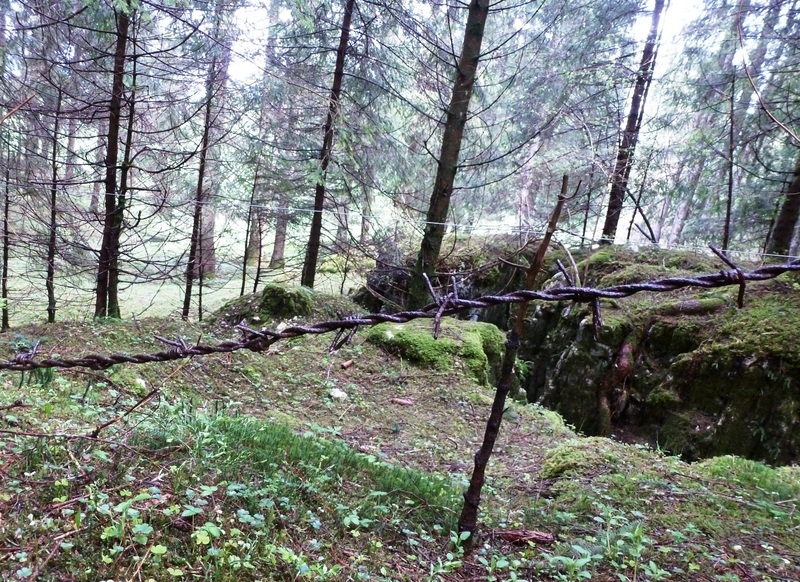 Part of the British front line held by Edward Brittain’s company in June 1918, known as Alhambra Trench, in 2015 military barbed wire now keeps cattle out of the woods. Alhambra Trench with wartime barbed wire. The positions were blasted and drilled from the rock. In front were picquets of about ten men from each company with four machine guns. At 3am the Austrians began a bombardment of the British positions which lasted for four hours and included gas shells on the front lines. The volume of gas was so great that it rolled down the rear slope of San Sisto Ridge into the valley behind. At 6.45am the picquets saw troops led by small groups of stormtroops with flame throwers emerging through gaps in the Austrian wire. The direction from which the Austrian attack came. The rocky outcrop to the right was the location of two British machine guns; the ten-man picquet from Brittain’s A Company was just beyond. 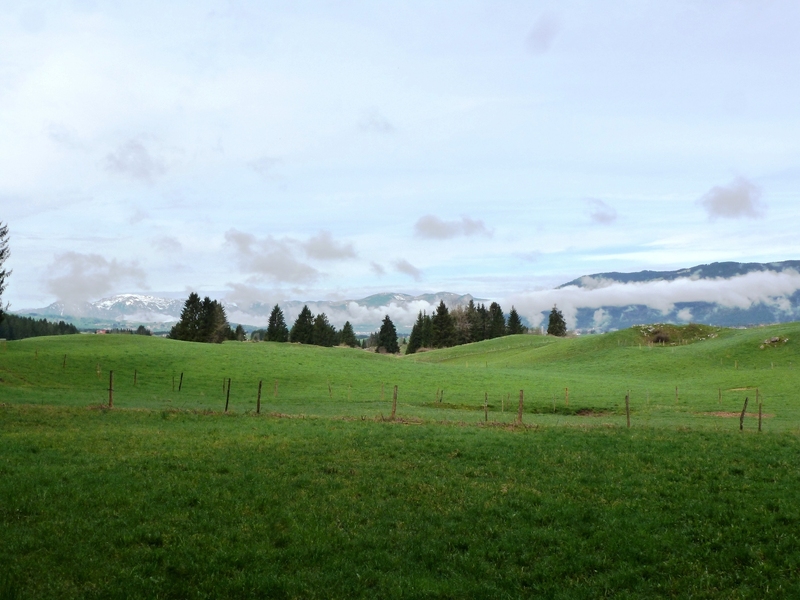 The town of Asiago is in the valley behind. At the time of the attack, Brittain was liaising with French troops immediately to the right. His Company had about 50 men after the bombardment, to hold about 800m of front line and he was probably the only unwounded officer in the company. One of the machine guns in front of Brittain’s company was destroyed but the picquet opened fire as did the remaining machine gun which fired 1,000 rounds and inflicted heavy losses on the attackers. However the attackers managed to outflank the picquet and machine gun forcing them to withdraw, which in turn caused the left hand machine guns to pull back. The Austrian attackers began to crawl towards the British wire and found a route through at the junction of the two companies of the Sherwoods. Entering the British trenches, the Stormtroopers were followed by trench clearing parties which worked left and right with grenades and flamethrowers, capturing 200m of the front line. 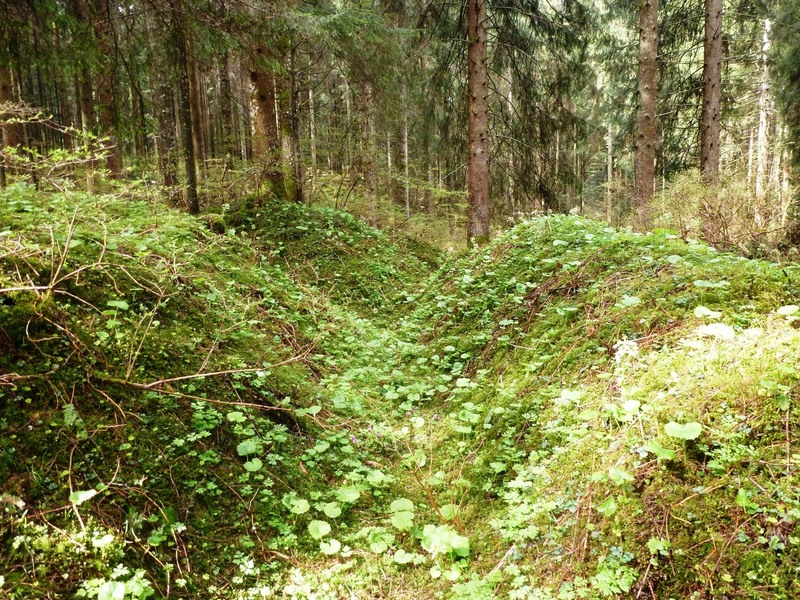 Soon between 100 and 200 attackers were in the British trench, as the Sherwoods attempted to block the trench at either end of the break-in. Brittain immediately led a counterattack, forcing some of the Austrians back through the wire, and reorganised the defence. It was as he looked out for signs of the Austrians that he was killed, reportedly shot through the head by a sniper. 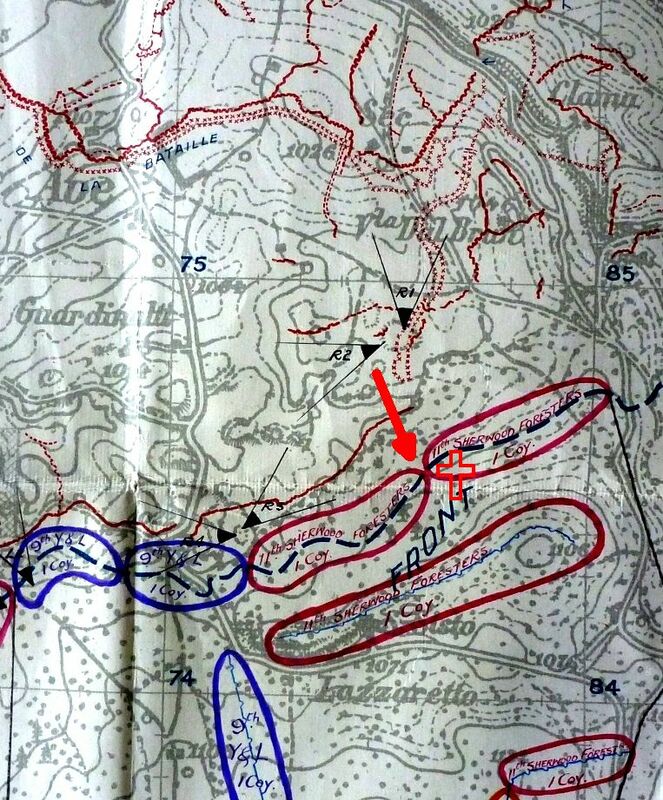 The area of Alhambra Trench retaken by Brittain’s counterattack where he was killed shortly afterwards. Brittain’s Company was now officerless and the Austrians had at least ten machine guns inside the British wire. They resumed pouring through the gap into the British front line and about thirty pushed up a communication trench to the summit of the ridge into an undefended length of trench. 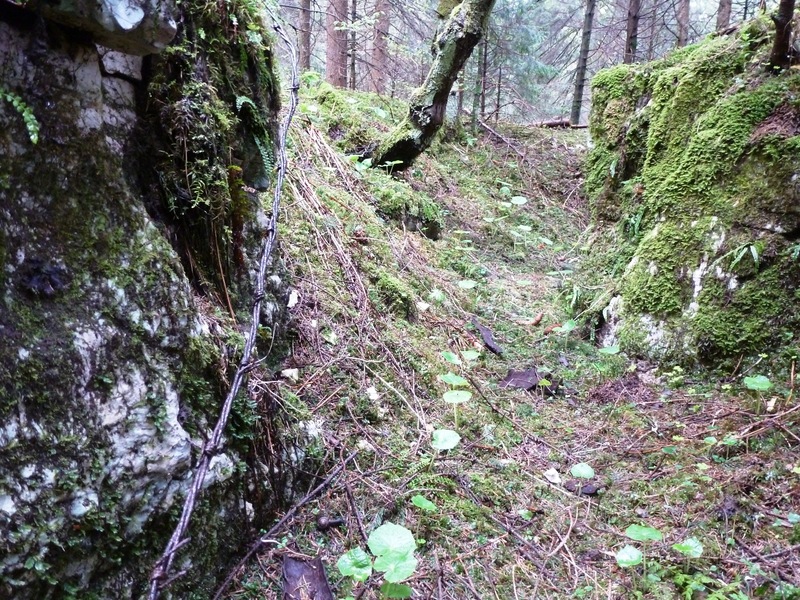 Communication trench where the Austrians broke in and pushed up to the summit of San Sisto Ridge. 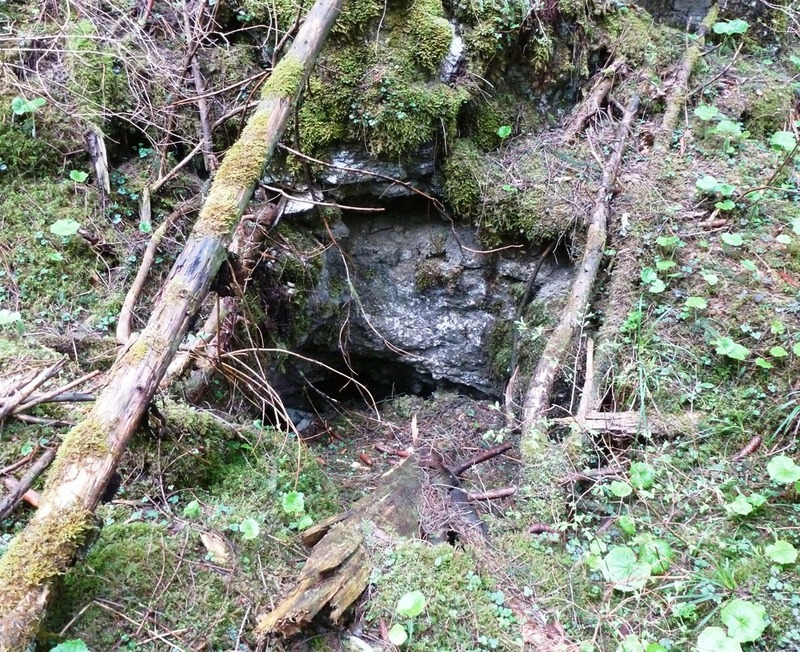 A dugout near the summit of San Sisto Ridge. A counterattack organised by the commanding officer of the 11th Sherwood Foresters, a 26-year-old Lieutenant Colonel, Charles Hudson, forced the Austrians back and retook the ridge but soon afterwards Hudson was seriously wounded by a grenade. A second British counterattack consolidated the hold on the front line. 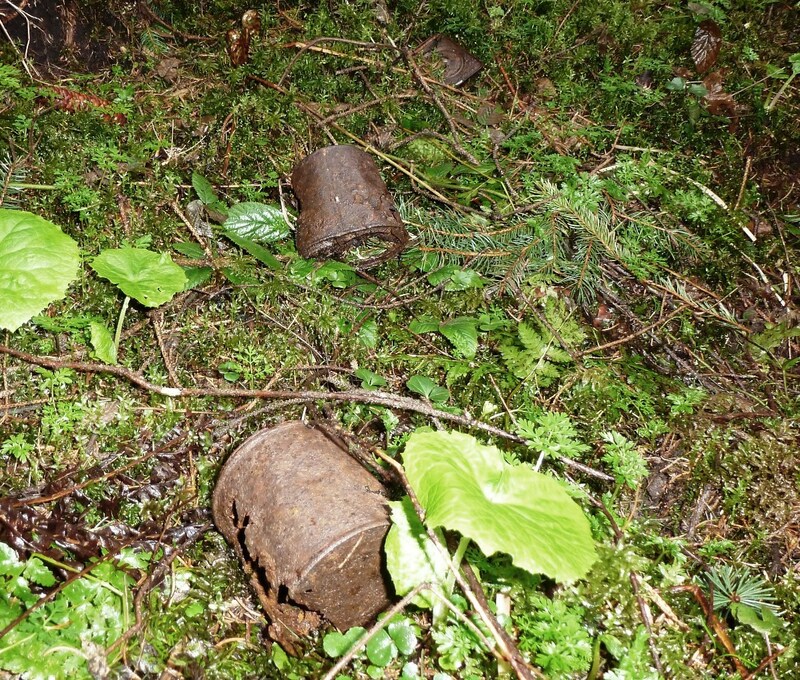 Ration tins on San Sisto Ridge, 2015. 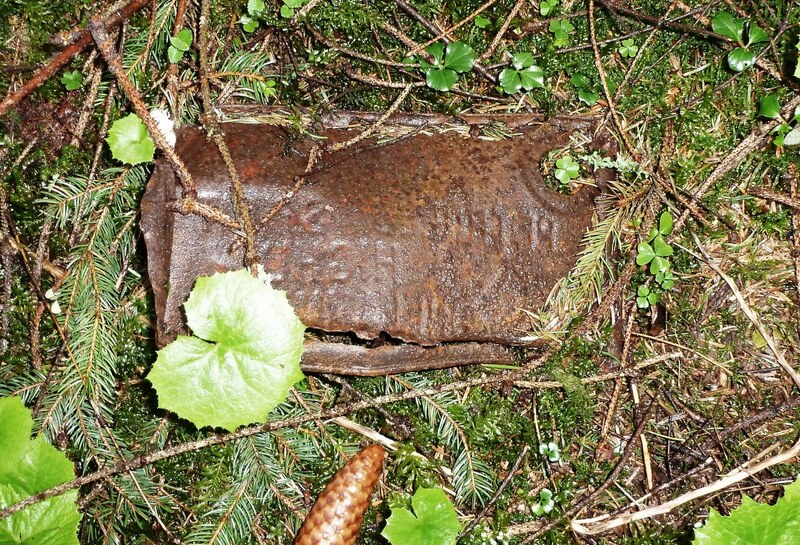 The top of a British petrol tin, used for transporting water to the front line, San Sisto Ridge, 2015. Edward’s grave at the end of the row buried with men from his Company. In September 1921 Vera visited the cemetery and planted rosebuds and a small asparagus fern beside her brother’s grave. After the publication of Testament of Youth Hudson wrote to Vera stating that shortly before the attack a letter from her brother had been opened by the censor and found to contain references to homosexual activity with men under his command. Hudson said that he warned Brittain obliquely that his letters were read the day before and believed that as a result Brittain had deliberately sacrificed himself during the attack. 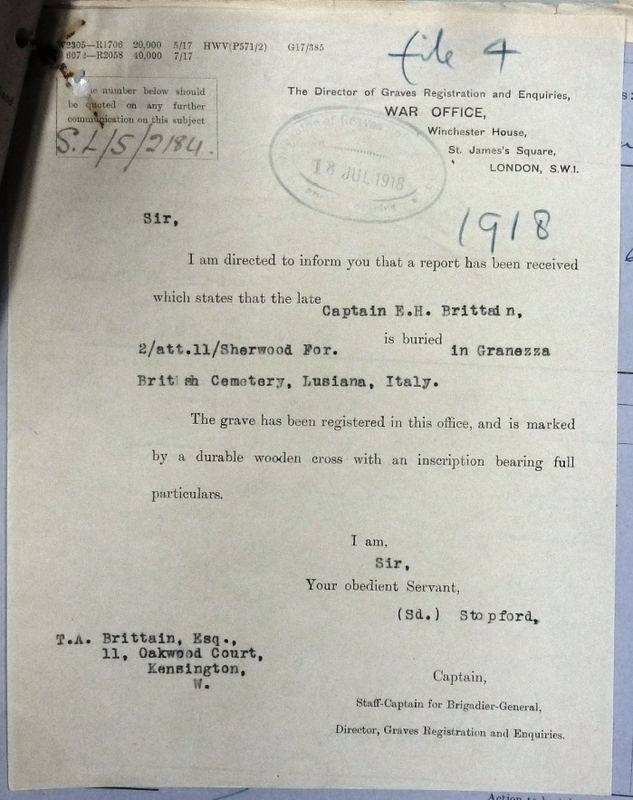 Edward Brittain’s army service record contains no reference to this. 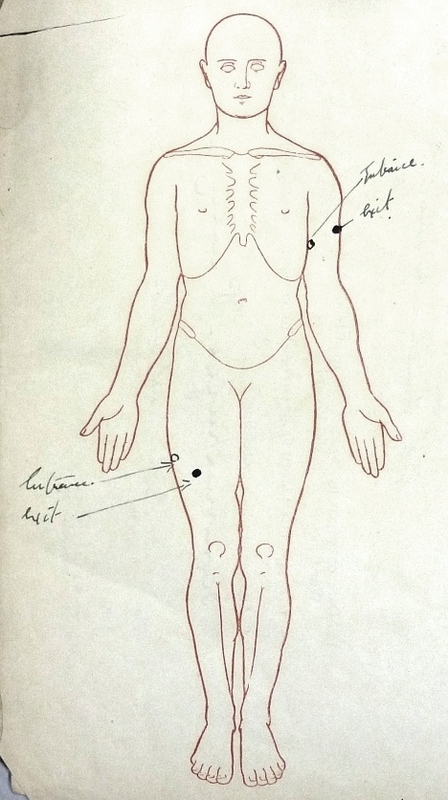 Edward’s death is thought to have contributed to their father’s suicide in the Thames in 1935. 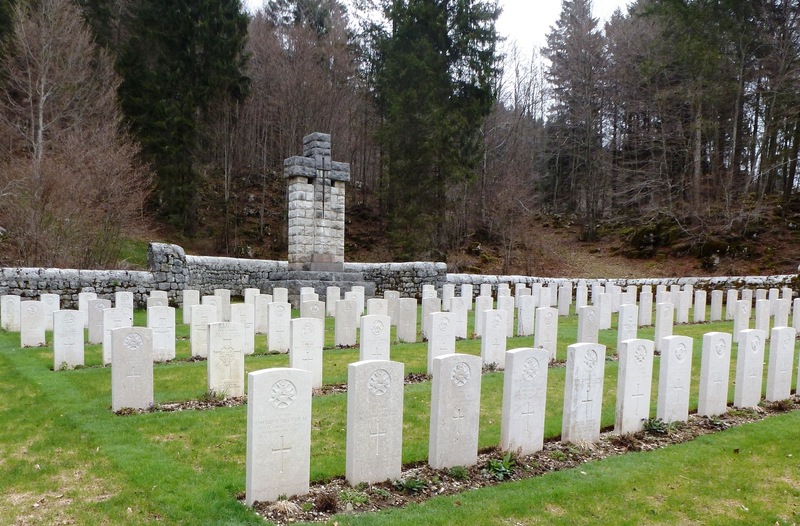 The account of the action on San Sisto Ridge is based on Francis MacKay, Asiago (2001) with reference to War Diaries of 11th Battalion Sherwood Foresters (WO95/4240) and General Staff 23rd Division (WO95/4229), and Percy Fryer, The Men from the Greenwood (1920). Reference to the revelations by Charles Hudson is made by Mark Bostridge, Vera Brittain and the First World War (2014). Where did Vera Brittain serve in France during the First World War? Who dug the Lochnagar Mine?